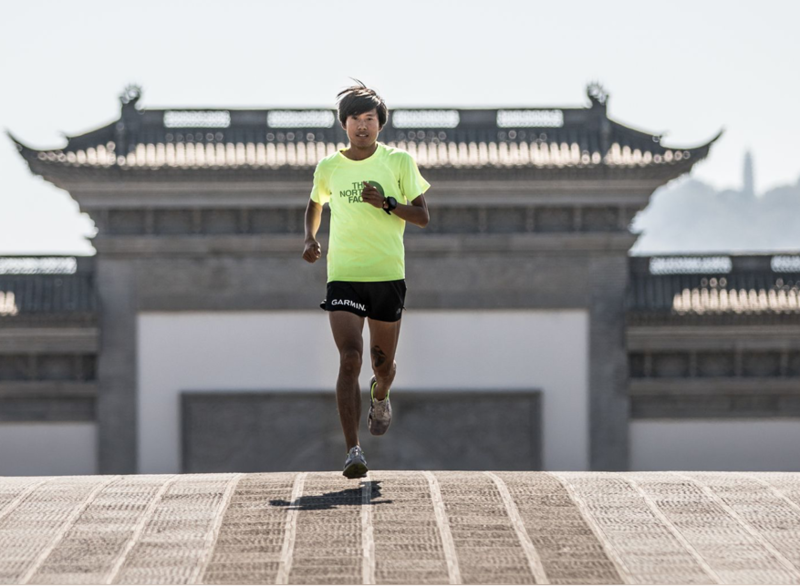 Running becomes a new obsession in China. It first started as a new recreation activity that the rising Chinese middle class explored, but it’s become more about connecting. There are plenty of sports apps with pedometers that can be easily shared on social media – it wouldn’t be a social hobby if you couldn’t compare your results with your friends, right? Moreover, in 2017 there were around 800 road races organised in China. The number is expected to grow to 1,500 to 2,000 this year. Most Chinese race organizers mark the surge as having begun around 2011 with a deluge of marathons, followed by a second wave of trail-running events in 2015. In those early years, many races were organized haphazardly, with frequent disasters. At some events, volunteers wouldn’t show up because of bad weather, aid stations would be missing, and medevacs weren’t available. Since then, Pavel told me, race quality has dramatically increased. That’s partly because of experience, but also because of the movement’s organic, grassroots oversight of races on social media. When we spoke with Shen Bo, a cofounder of Gudong, the closest Chinese equivalent to Strava, he estimated that China now had at least 200 million runners. It is a clear opportunity for companies! Running had become so big, so contagious, that no matter the maneuverings inside Zhongnanhai, or how many police lined the streets outside, China would run on.